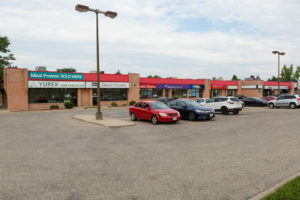 Wellington Road commercial/retail plaza is located within the vicinity of Victoria Hospital and St. Joseph Healthcare Institute and is conveniently close to Hwy 401. 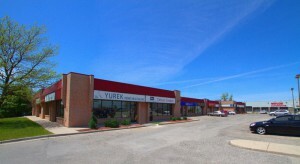 This particular area experiences a high volume of traffic, and provides excellent exposure for you and your customers. Have your business situated amongst other high profile Tenants such as Fairstone Financial, Medigas, Papa Johns Pizza and Yurek Home Healthcare. 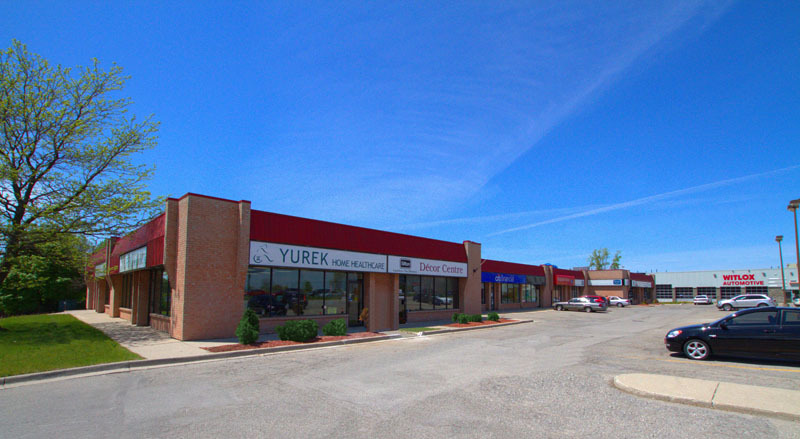 You will find plenty of parking, which will sufficiently meet the needs of your customers and your employees.